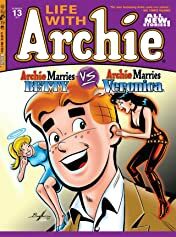 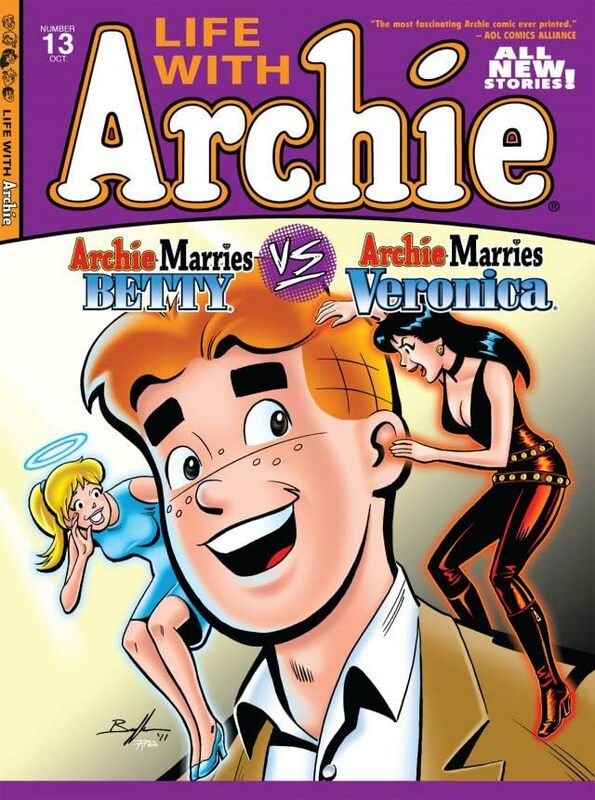 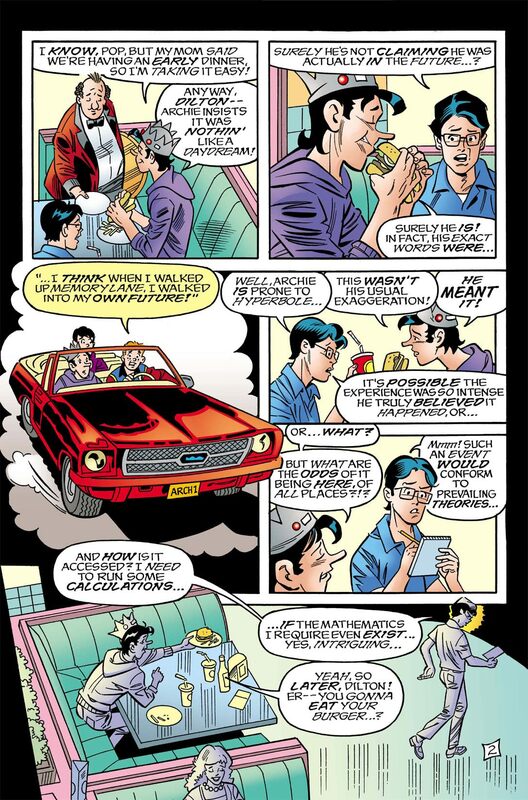 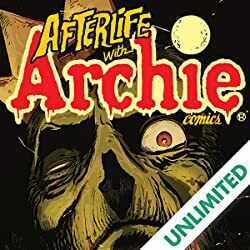 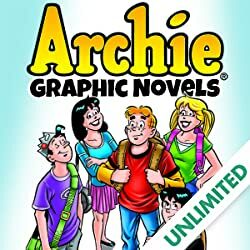 In 'Archie Loves Veronica,' Dilton's doctoral thesis reveals the existence of an infinite number of parallel realities while Archie's reality is slowly crumbling around him. 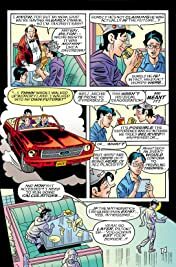 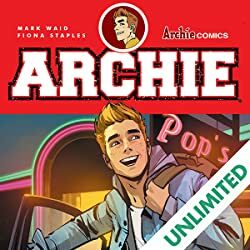 Veronica leaves him to find someone more suitable and Jughead finally finds a way to balance work at the Chocklit Shoppe and his marriage to Midge. 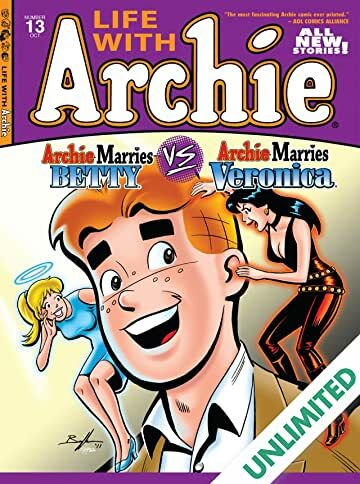 Meanwhile, in 'Archie Loves Betty,' Archie finds comfort in teaching and scouting musical talent for Ambrose's club, the Chowhouse. 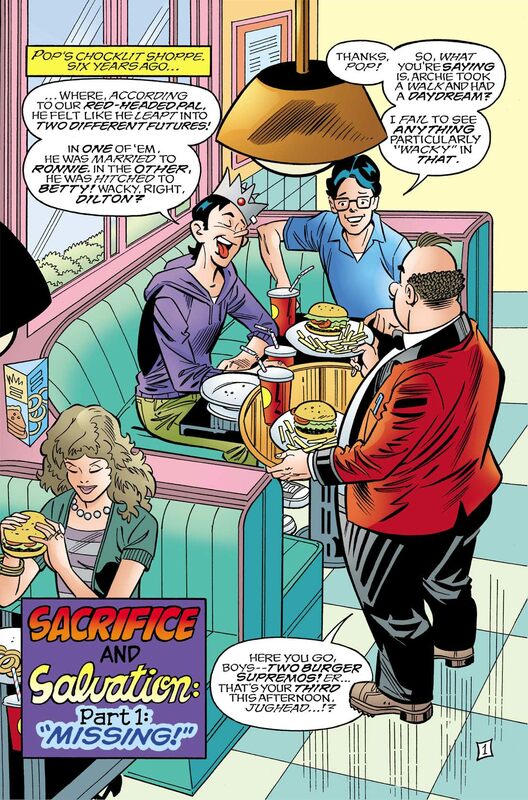 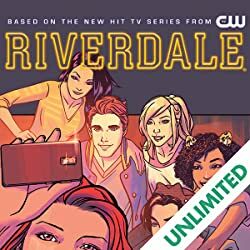 All the while, Hiram Lodge's world turns dark when Veronica's plane goes missing and Fred Mirth continues his scheme to take over Lodge Industries.